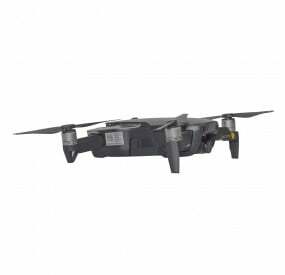 The Freewell Gear produced DJI Mavic Air ND2000 Filter is an essential accessory for aerial photographers who wish to capture stunning and mesmerizing long exposure shots. 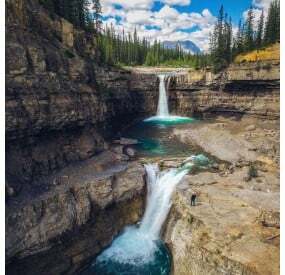 While trying to photograph moving objects (such as flowing water, waterfall, etc) in a cinematic image, you need to have that natural ‘blur’ motion which is all-essential. 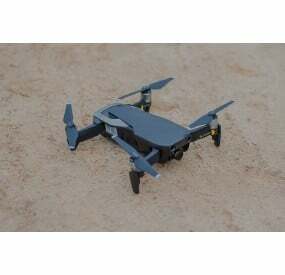 The Freewell DJI Mavic Air ND2000 filter is the perfect way to add the desired cinematic effect to your photos, while using long exposure settings. 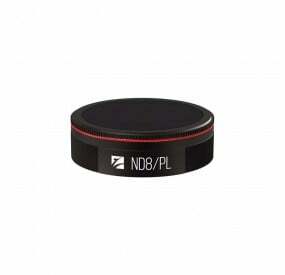 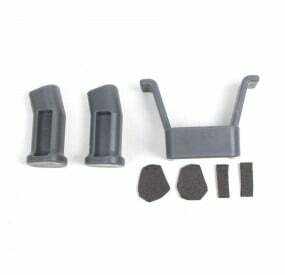 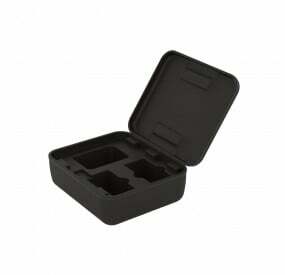 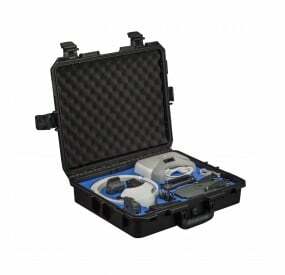 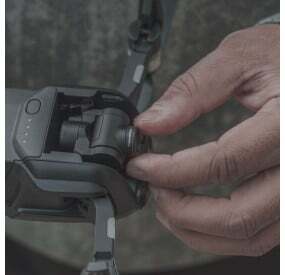 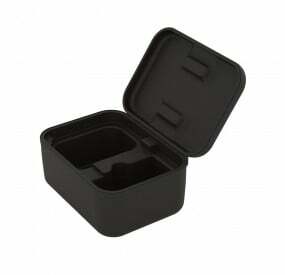 Efficient to use – The DJI Mavic Air ND2000 filter from Freewell is designed using special strong, yet lightweight Aluminum alloy, making it not only safe for use without any adverse effect on the gimbal, but also makes them durable enough to withstand the rigors of regular and frequent use. 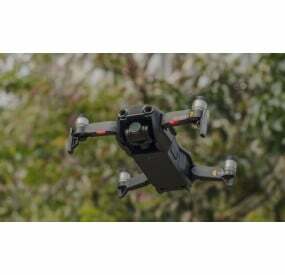 Perfect for Photos – The DJI Mavic Air ND2000 filter is designed to help you capture cinematic-quality photographs, not footages, when you wish to capture moving objects perfectly. 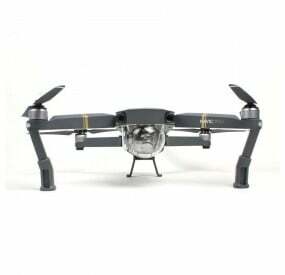 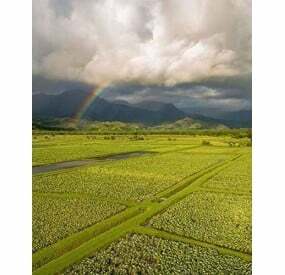 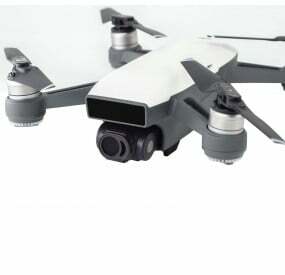 Using the DJI Mavic Air ND2000 Filter from Freewell is an excellent choice for professional and amateur aerial photographers to capture truly stunning and charismatic photographs, using long exposure setting. 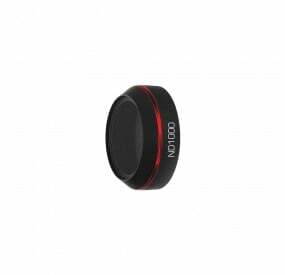 With this lens filter, you can now easily capture that award-worthy photograph you always wanted. 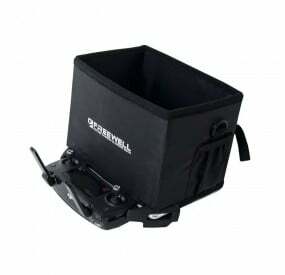 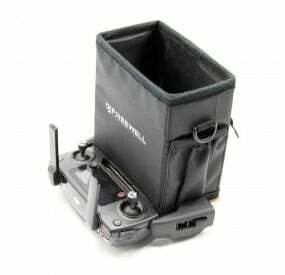 Freewell, as always, has provided essential and add-on accessories that are aimed at improving your drone flying and aerial photography experience from every angle. 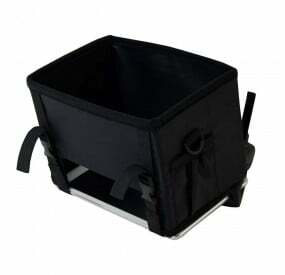 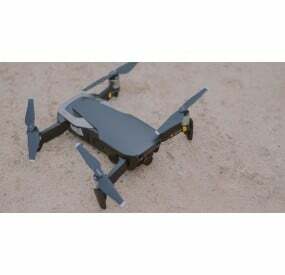 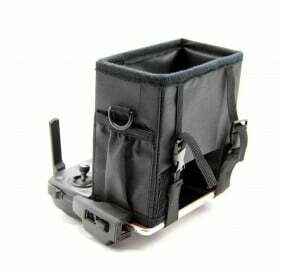 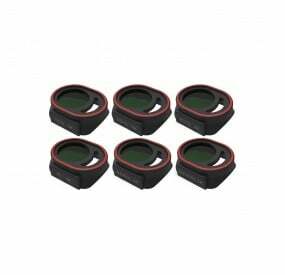 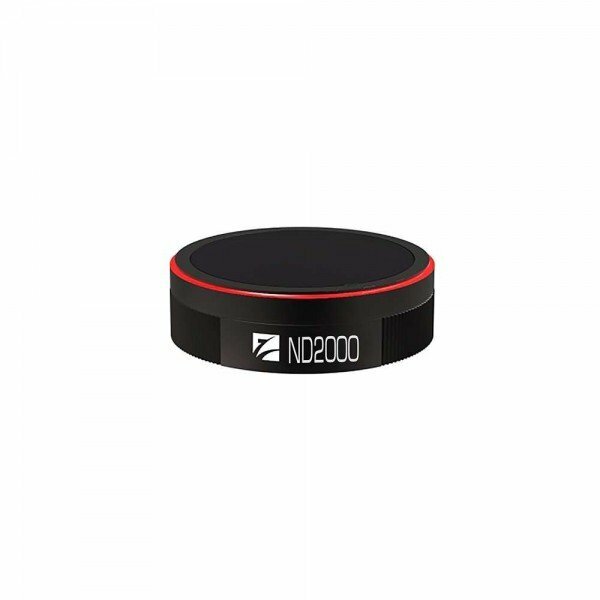 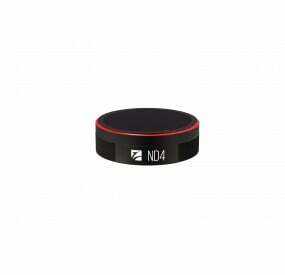 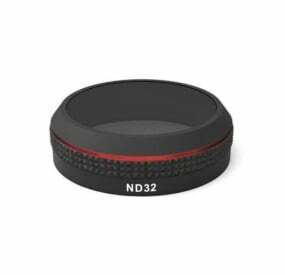 The DJI Mavic Air ND2000 filter from Freewell is another such accessory which is designed to optimize the quality of aerial photographers you take using your Mavic Air drone. 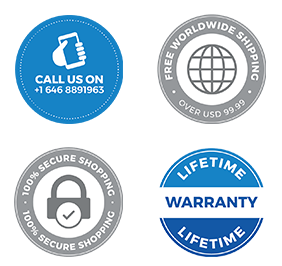 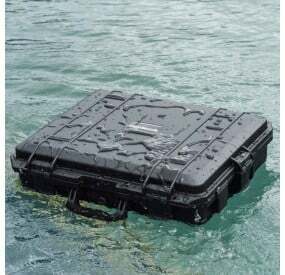 All these unique aspects of Freewell ensure that you always get excellent quality product for your money. 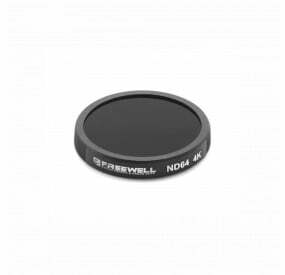 So make sure that you always buy genuine Freewell filters and not be fooled by cheap or over expensive fancy color filters and pointless imitation. 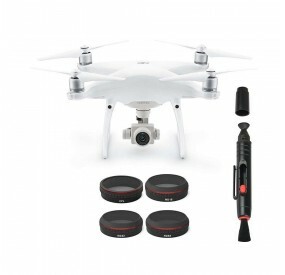 Freewell ensures your money’s worth by providing lifetime warranty for its drone filters.